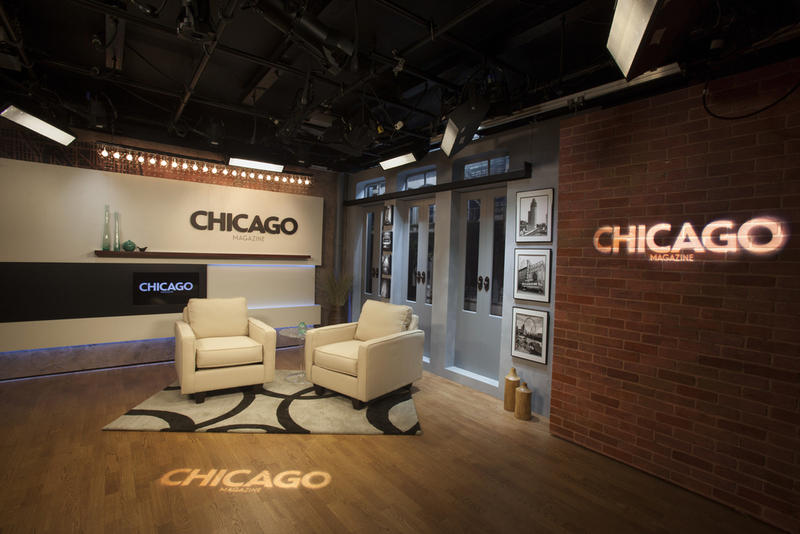 Local television stations are a vital part of the communities they serve, so it makes sense that, when it comes time to create and design a new set, the local culture is uniquely expressed in the final scenic environment and considered as part of the overall design strategy. This concept of local first is not a new idea, but it continues to see resurgence, as local stations look for ways to differentiate their newscasts from competitors. What is localism in set design? Localism in set design is a design approach that pulls inspiration from the surrounding community and physical environment to form a holistic on-air visual concept that informs color palettes, material selections, textures, graphics and in some instances even the studio layout and scenic details. That said, localism is less about the specific design solutions to integrate the look and feel of your market into your broadcast but more about the broader awareness and desire for more authentic, place-driven scenic environments. Of course, the typical solution for many news sets is incorporating a cityscape or landscape background beyond the anchor desk, which is a great start. 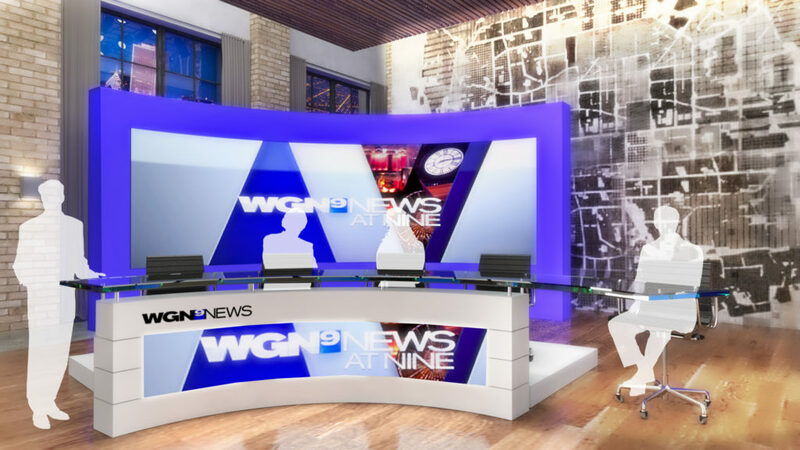 However, localism in local news set design takes this a step further and looks for strategic ways to integrate the local DNA of a place into a studio and, ultimately, a newscast. By implementing this design approach, the goal is to craft a unique and visually rich scenic environment that represents the diversity of its community, and that is easily recognizable and relatable to its viewers while maintaining the authenticity and earnest nature of the hard news format. Local architecture represents a natural place to draw inspiration from. What makes your community unique? Your city’s buildings, bridges and landmarks are a place to look for inspiration to include as thematic elements in your set design. Many cities and regions have unique architectural elements and landmarks that natives and newcomers alike will almost instantly identify with the market, such as the “L” elevated train in Chicago, the yellow bridges of Pittsburgh or the vibrant murals and street art of Philadelphia. Prominent architectural styles found within the city are also ripe for consideration — such as the influence of Modernism and its application of glass and steel in Chicago architecture. Looking beyond architecture and manmade structures opens up numerous additional opportunities. The natural beauty of the surrounding landscape can be just as inspiring, as can the music, food, history and culture of the community. Natural resources such as stone or wood native to the region can be a driving force for the finishes ultimately selected for the set, such as using a stone from a local quarry. The paths formed by local waterways, roads or even the natural topography of mountaintops can also inform and inspire the layout of a set through environmental graphics or material seamed on wall surfaces. Local history is another great source of inspiration. Who are the key historical figures that have contributed to the growth and development of your region? Are there places that are well understood to be representative of your city, region or market? 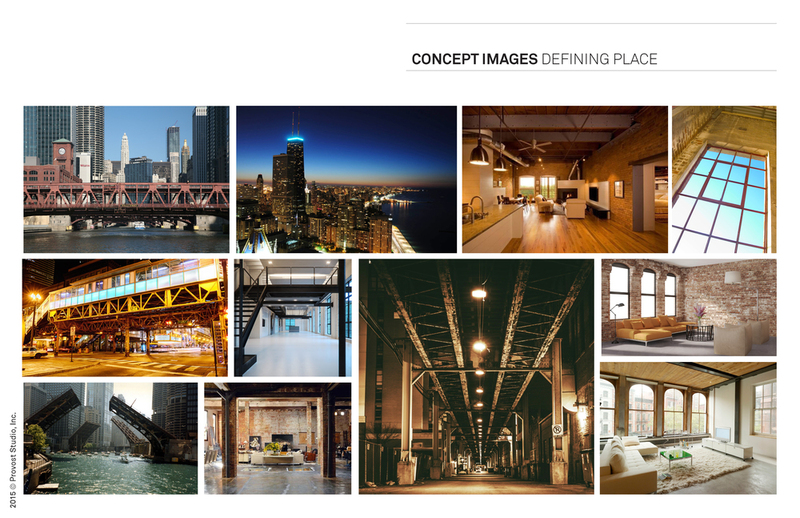 Scenic designers considering localism as a design approach can look to these types of influences above for inspiration on a wide variety of applications and elements on your set — whether it be materials, colors, recognizable icons, architectural features or environmental graphics. By weaving together a set that has characteristics unique to your market, you help establish deeper connections with your viewers, creating a memorable look that feels authentic. Localism is not a new approach, but given that expressing the uniqueness of a community can enrich the viewer experience, it is certainly worth considering as a counterpoint to the current undifferentiated design trend.